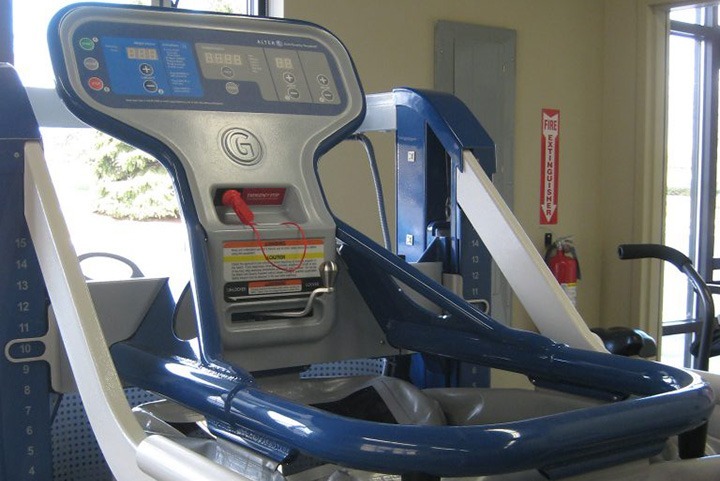 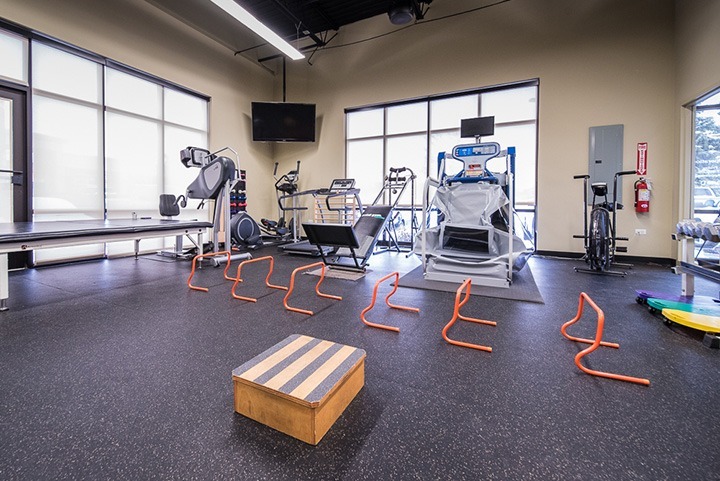 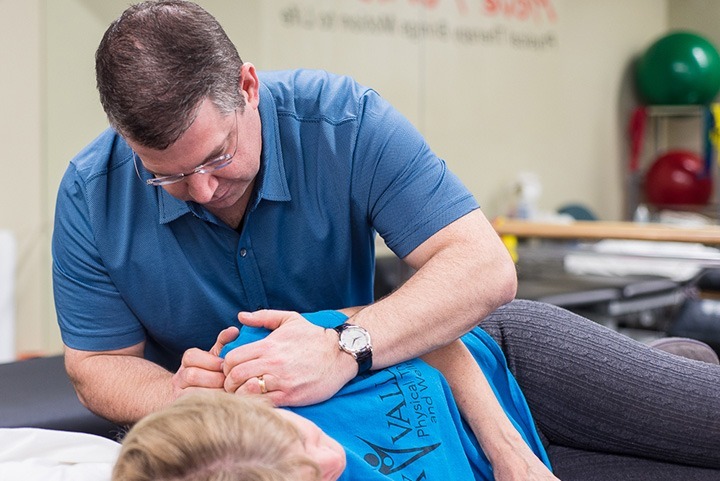 At Fox Valley Physical Therapy and Wellness, we offer a variety of orthopedic physical therapy treatment options. 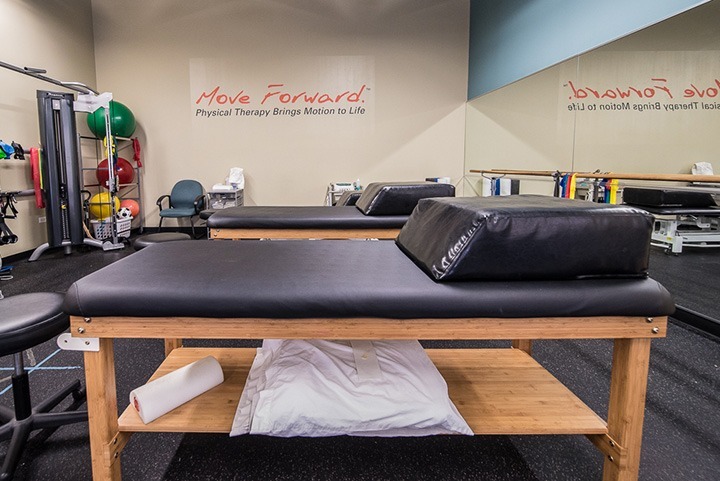 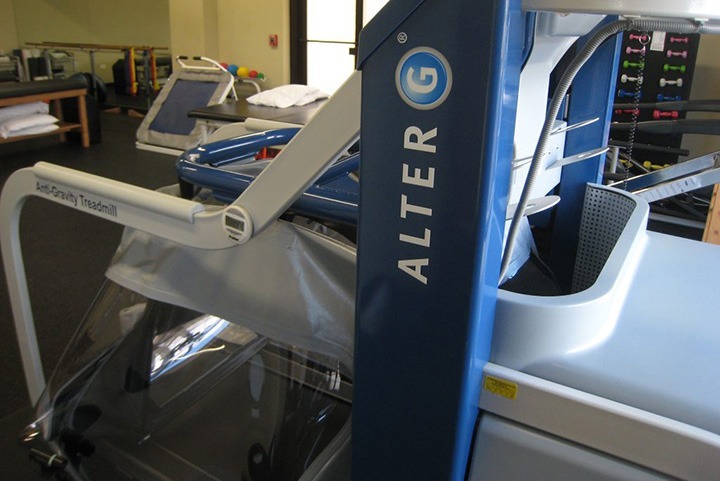 Manual therapy treatment includes soft tissue massage or joint mobilization, various modalities such as electrical stimulation or ultrasound, and neuromuscular education can facilitate new and better ways of moving after diagnosis of a chronic condition or during the rehabilitation phase of recovery after injury. 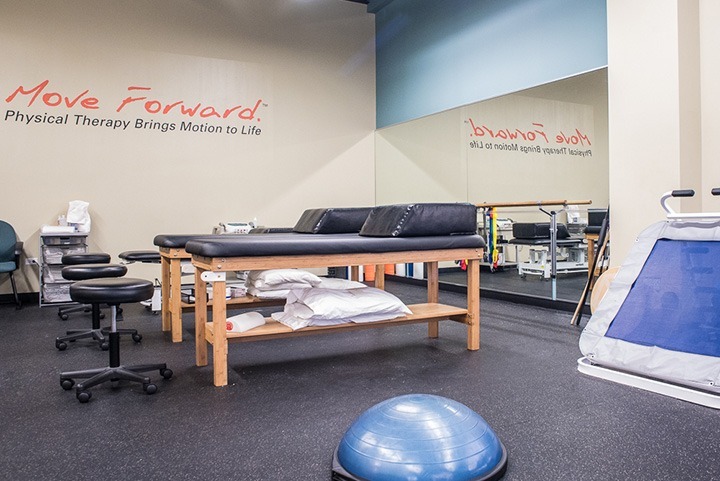 Services focus on the prevention, diagnosis, and treatment of movement dysfunction that can lead to orthopedic complication and pain.